Choosing the right SUV for your family can be a challenge. Fortunately, Beach Mazda has done the homework for you. We’ve taken two of the most popular SUVs—the 2016.5 Mazda CX-5 and 2017 Hyundai Tucson—and compared them side-by-side. While these top picks share many similarities, it’s the differences that determine whether one or other is right for your family. Keep reading to see how the Mazda CX-5 and Hyundai Tucson measure up! The 2017 Hyundai Tucson and 2016.5 Mazda CX-5 are both powered by a 2.0L 4-cylinder engine. Altogether, the Hyundai Tucson produces 164 hp and 151 lb-ft of torque, and the Mazda CX-5 generates 155 hp and 150 lb-ft of torque. While the Tucson is the more powerful SUV at first glance, the Mazda CX-5 uses Mazda’s SKYACTIV™®-G technology to achieve remarkable mpg ratings. 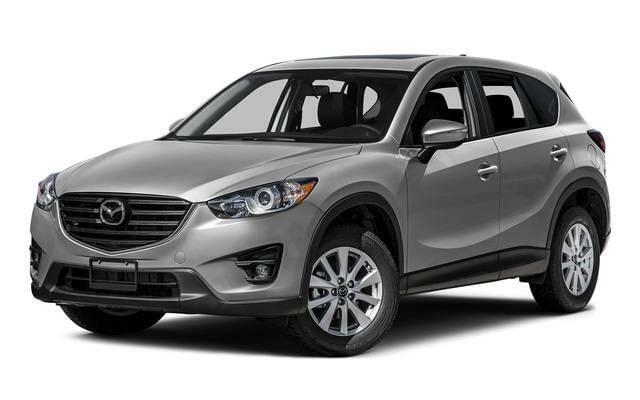 With front-wheel drive and an automatic transmission, the Mazda CX-5 earns a 26 mpg city/33 mpg highway rating. The similarly equipped Tucson demands more trips to the gas pump with a lackluster 23 mpg city/30 mpg highway rating. For many SUV shoppers, interior space is key. 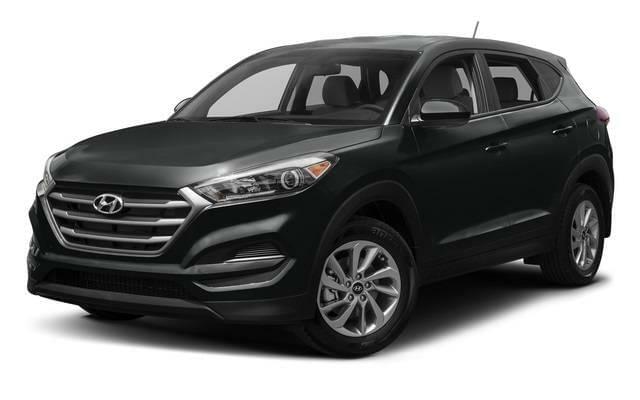 The Hyundai Tucson and Mazda CX-5 are both accommodating family vehicles, but if you match up the specs, you’ll see a clear winner. For starters, the Mazda CX-5 offers 103.8 cubic feet of passenger volume—about 1.6 cubic feet more than what’s available in the Tucson. Configurable 60/40-split-folding rear seats are standard in either SUV. However, you’ll enjoy more cargo room inside the Mazda CX-5, which offers 34.1 cubic feet behind the second row and 64.8 cubic feet behind the first row. The Tucson falls short with 31.0 cubic feet behind the second row and 61.9 cubic feet behind the first row. Choose an SUV with the Full Package at Beach Mazda! Compared to the 2017 Hyundai Tucson, the 2016.5 Mazda CX-5 offers greater fuel economy, features, and cargo space. To see what else the Mazda CX-5 has in store, contact Beach Mazda to schedule a test drive! Our friendly sales team is on call from 9 a.m. to 7 p.m. Monday through Friday, and from 9 a.m. to 6 p.m. on Saturday. We’re conveniently located at 851 Jason Blvd. in Myrtle Beach, SC.